Flashback time! 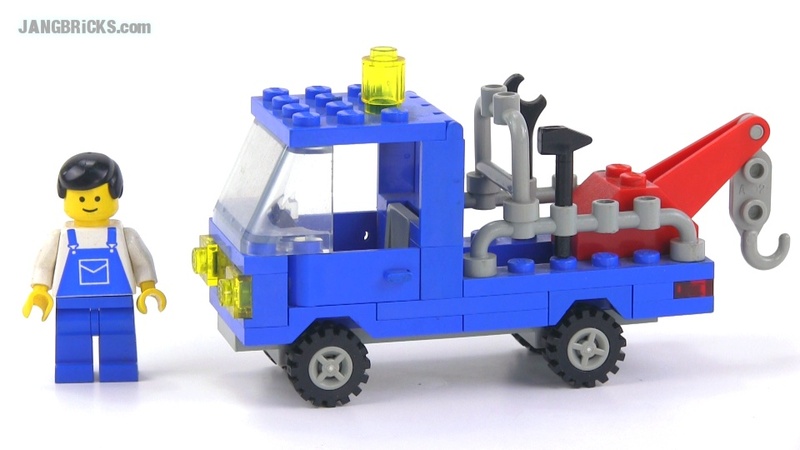 Here's a little 53-piece LEGO utility truck from the mid 80s. Video: LEGO classic Town 6656 Tow Truck from 1985! I would love to see this next to the tow trucks they now produce. They have changed so much, yet there is something special about these vintage sets. Maybe I am just old! I love how simple classic LEGO sets used to be! 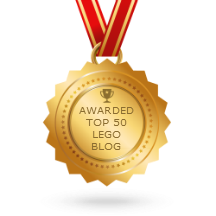 It is functional and a lot of fun for kids.